Concrete flooring in Burton On Trent, Staffordshire. 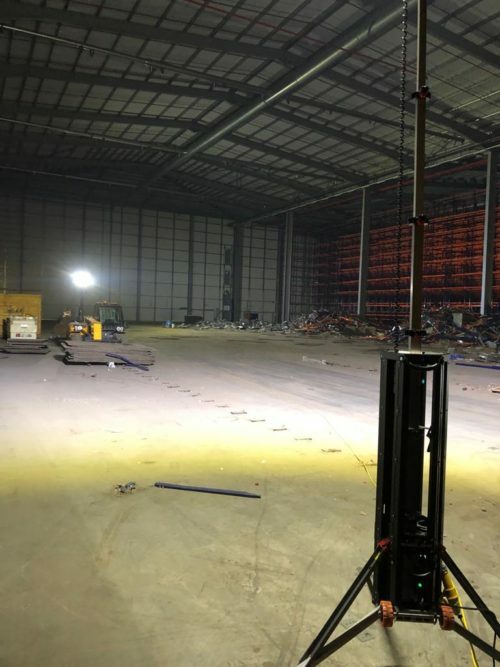 The floor slab warehouse extension in Burton On Trent has taken the steel installation team from Level Best, 4 weeks to set up. 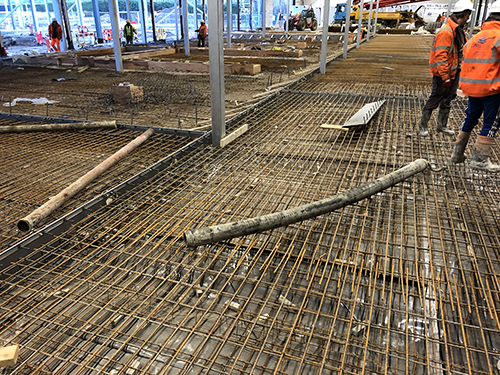 The intricate re bar detail for the suspended warehouse floor slab design had multiple layers of steel fabric along with a loose bar and perimeter u-bars as per the structural engineers requirements. 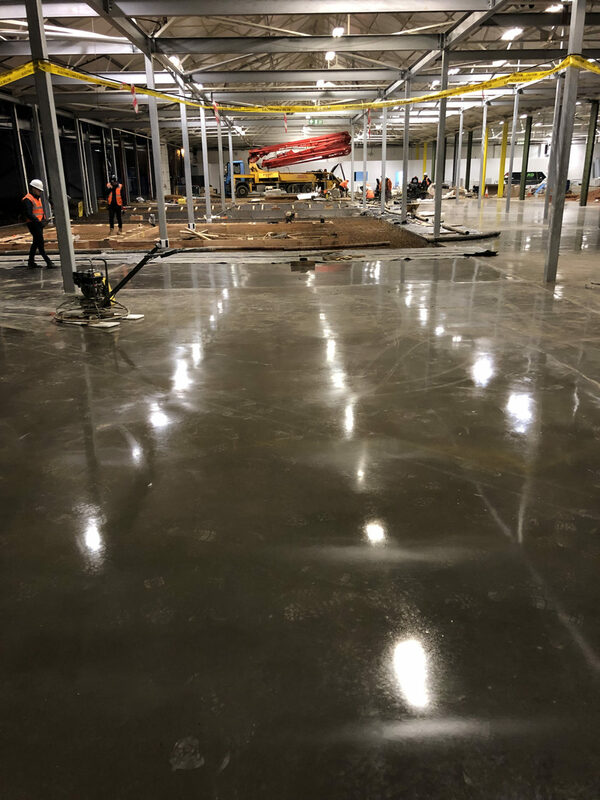 To add further complication the concrete floors are laid to falls in certain locations and the average depth of the slabs is 475mm. 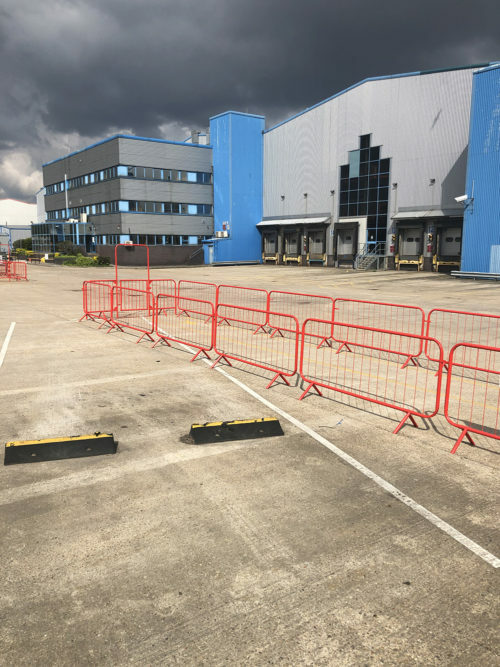 On completion of the floor slabs in the processing areas Level Best Concrete Flooring then move onto the 8,000 m2 of warehouse and storage areas for the new extension.